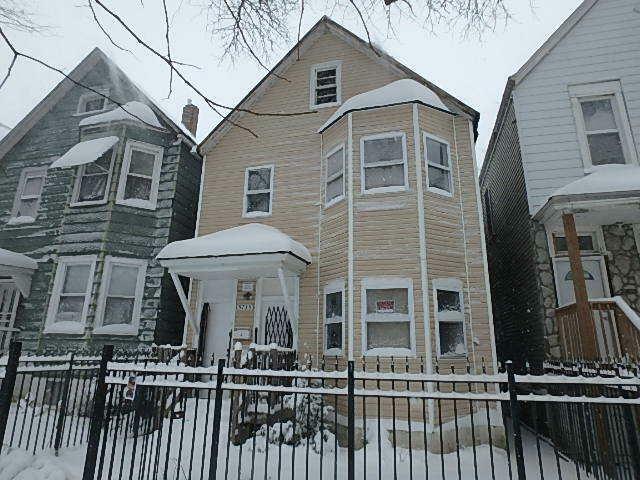 Don't pass up this 2 flat in Chicago! 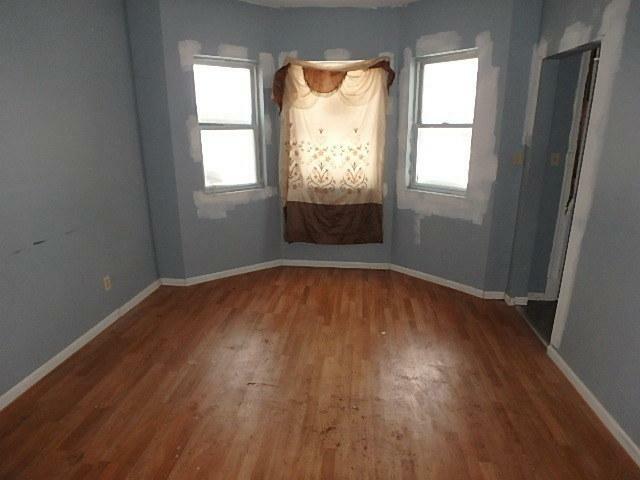 Vacant property ready for the right buyer to come in and make it their own! Get paid where you live! 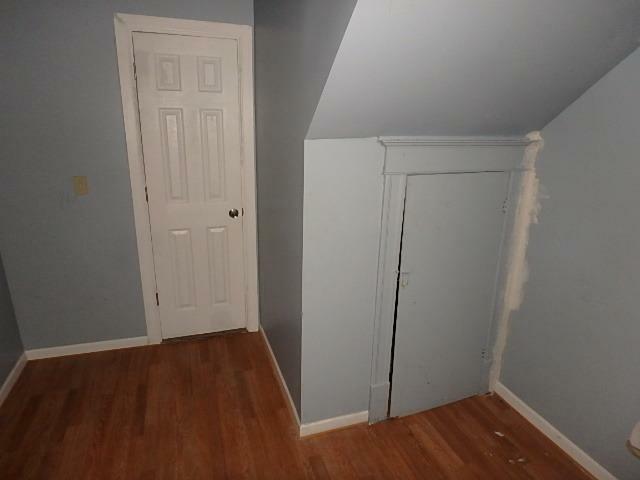 Rent one unit out and live in the other. 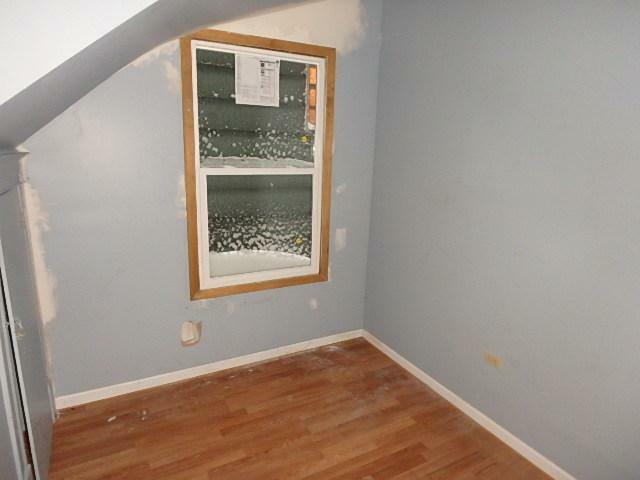 Or, perfect for investors to come in and rent out right away. Each unit has a pantry and large eat in kitchen with very spacious rooms. Huge backyard and easy to show.